One for all. 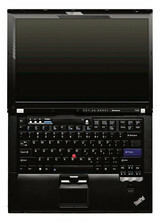 The models of the T-series made by Lenovo were always the solid base of the complete product range. 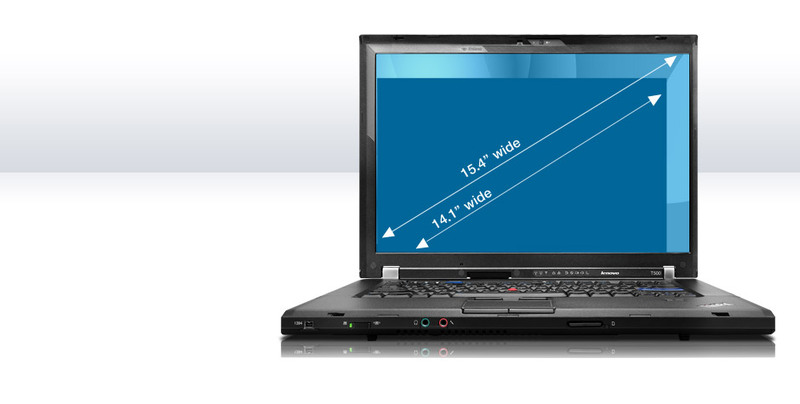 With display sizes of 14.1" and 15.4", equipped with current and if desired also powerful hardware, the current T-models can cover a wide range between mobility and performance. Combined with typical Thinkpad qualities, they are still serious contenders among business notebooks. 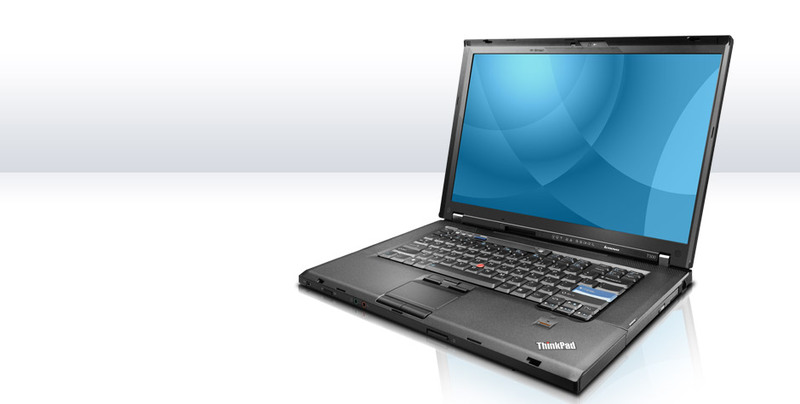 Set amongst notebook style icons such as Dell’s Adamo or Apple’s Macbook Pro 13, the Lenovo T500 looks strikingly out of place. 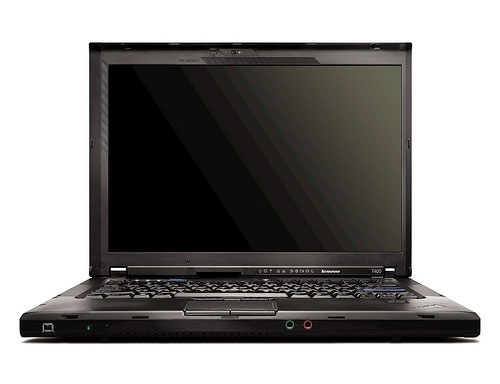 Indeed, like a time-traveller from the 1980s shot unceremoniously into 2009, the T500’s dowdy, textured black physique could almost be a museum exhibit of how laptops once used to look. A pricier version of Lenovo’s T500 has been our second-choice A-list business laptop for some time now, and this model follows in those footsteps. 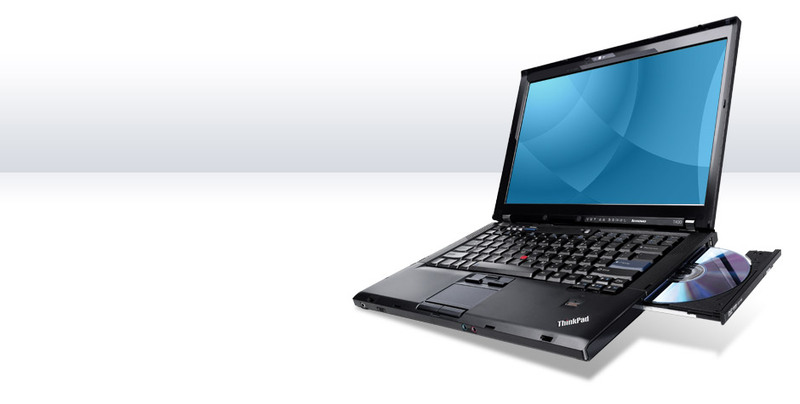 It isn't stylish, but if you want a practical, comfortable business laptop that’s built to last, you won't be disappointed by the Lenovo T500. Lenovo's ThinkPad T series of laptops has been extremely popular with corporations but they also work well for consumers. 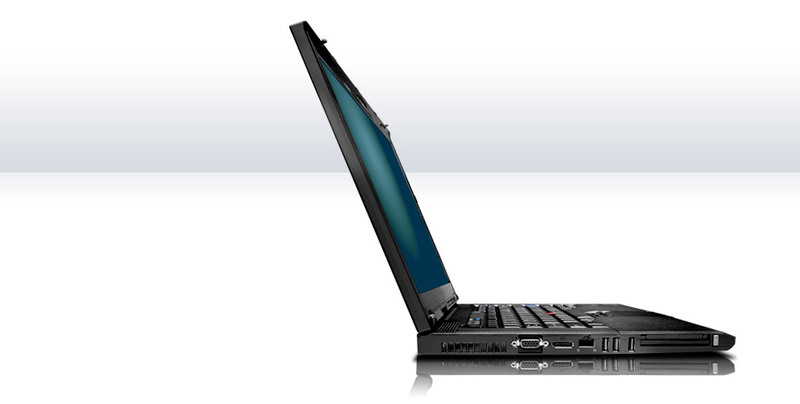 The New ThinkPad T500 is an updated platform that uses the same durable case and design as previous models. Performance is superb for this platform although it is a bit more expensive. Some users will be really happy of the Windows XP downgrade included because of its corporate focus that still primarily uses the OS. A real prizefighter of a laptop: powerful, well-built and reasonably mobile too. 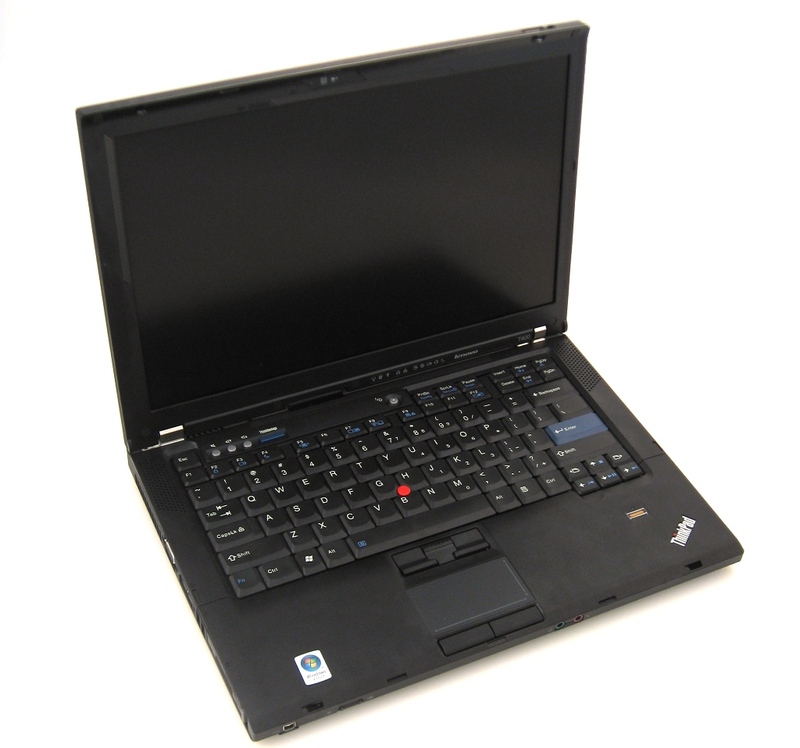 The Lenovo T500 as a whole is a great step up from the T61, with a faster processor lineup, much better graphics card, better cooling, larger touchpad, and even a digital video output from the notebook itself. System performance was phenomenal, coming close to workstation or gaming notebook levels. 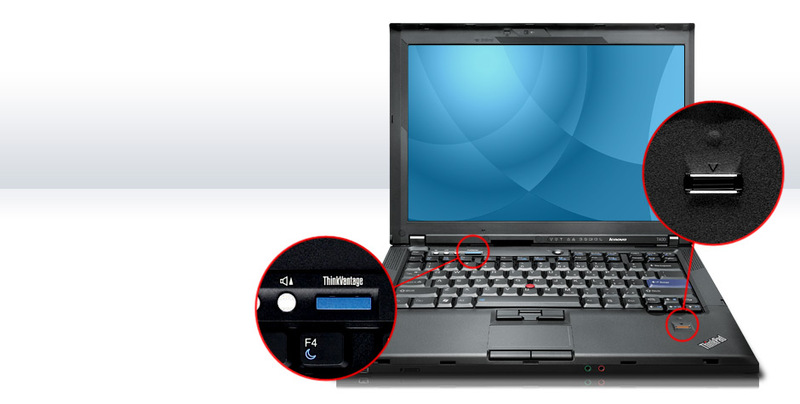 What is not so great is the famed ThinkPad keyboard going floppy on us where they used to be rock solid. No matter if this change was to cut weight or cut costs, Lenovo should have known better not to mess with the most important part of ANY ThinkPad notebook. Don't get me wrong, the keyboard is still much nicer than a budget notebook keyboard, it just isn't as good as what it used to be. 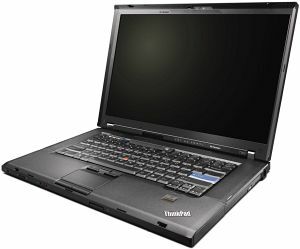 Overall the Lenovo ThinkPad T500 is a fine notebook worthy of a spot on many office or dormroom tables, but it could have come closer to perfection if Lenovo didn't mess with the keyboard.